Every pregnancy is different and mothers face a lot of challenges. But it’s often difficult to speak about it,” said Aditi Prasad, COO, Robotix Learning Solutions and Indian Girls Code. CHENNAI:Every pregnancy is different and mothers face a lot of challenges. 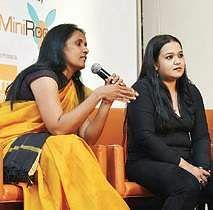 But it’s often difficult to speak about it,” said Aditi Prasad, COO, Robotix Learning Solutions and Indian Girls Code. 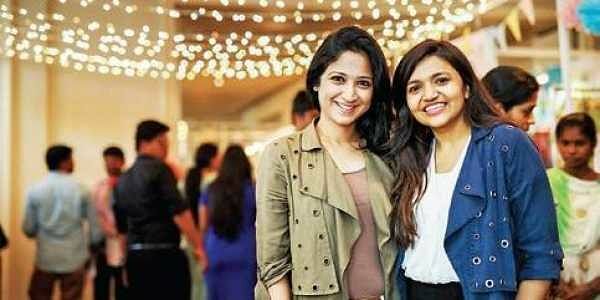 Along with Vishwa Dave, founder of Villa 17 and Embellvis, she came out with Miniroo, a project that is aimed at curating noteworthy experiences and events for parents and kids. The project has plans to educate underprivileged rural women on these topics. After the success of their last pop-up in December, the two now, along with Motherhood Women and Children’s Hospital, present ‘The Mamahood Project’. The project saw some eminent people from different fields address on topics like breastfeeding, kids nutrition, postpartum fitness, etc. Prerna Kalra, parent educator; Aarabi Veeraraghavan, professional dancer; Meghana Narayan, co-founder of Slurrp Farm; Dr Jaishree Gajaraj; Dr Sharanya Thiagarajan; Dr Premalatha Balachandran; Dr. Priyanka Mehta (Obstetricians and Gynecologists); Rakhi Kapoor, Physiotherapist; Dr Sonali Santhanam, Lactation Consultant; Deepti Akki, fitness freak and Amrita Samant, a member of the International Association of Newborn Photographers, were the speakers for the event.“The main aim behind starting this project was also to provide a platform for women to understand and discuss these topics openly with their husband and family,” says Vishwa.